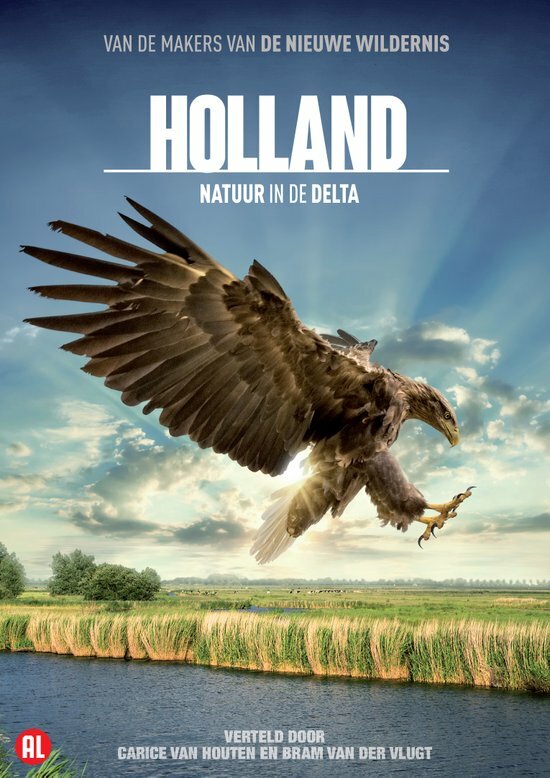 Holland, wind en water will be a celebration of our coast and rivers and the rich nature they bring to our delta. This film will bring us the power, dynamics and elasticity of the country I live in! All seen from the perspective of the animals throught time. Over the next year I will work as a cameraman for this film, filming many different sequences. From macro to long lens and from small cameras to high speed. I will be using it all again on this production. Expected release in cinema will be in 2015. Until than, for more information I would like to refer to EMS films.